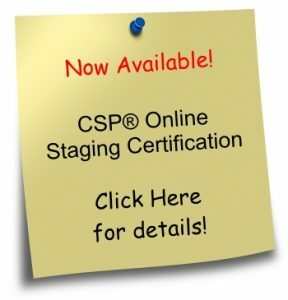 Christine Rae, Founder of the successful CSP® staging business program and President of the Certified Staging Professional International™ Business Training Academy, is well-known and well-respected for her work in the Staging and Redesign in addition to her expertise as an international trainer. Her passion for staging and decor, her desire to help people and her talent for training are reflected in the success of the Academy. Christine's dedication to excellence has developed CSP® into an international success and into more than just a training program and facility; the CSP Academy is also a resource centre and a support network. 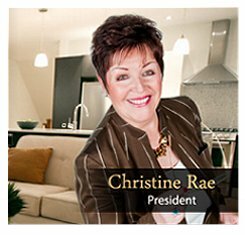 The recipient of an International Staging award in 2004, the 2008 RESA Innovator Award for her staging industry leadership & the 2010 RESA Product of the Year for the Staging Standard Magazine, are some of the reasons Rae is a true visionary. The list of "First in the Industry" is without precedent and has led to the professional development of standards and ethics where there wasn't any. 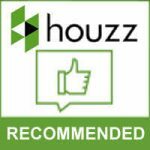 Always with an eye on the future she seeks out opportunities to raise the profile of the staging industry her capacity to take on new ventures has led to many notable accomplishments. 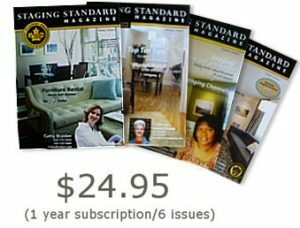 She is the author of Staging for Dummies and the creator of Staging Standard magazine. 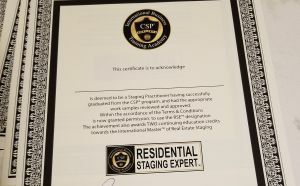 Her passion for the environment led to a partnership as the global educator for the LiveGreen, Live Smart Institute and CSP's green certification program, plus the concept and development of EcoStaging. Which led to the CSP International 4000sqf facility receiving its Carbon Neutral certification in 2009. Christine's leadership and drive has produced many unique tools for graduates of the CSP® program to have as marketing leverage. The Room Ready Handbook, Sellers Edge™ DVD, Agents Edge™ DVD and the Staging Safe Color™ palettes are some of those tools; recently in an effort to make life easier for stagers she partnered with the leader in fabric -Robert Allan Inc to develop an affordable line of luxury linens. A strong woman, who always makes lemonade out of lemons, has forged her own road and is always "where the puck is going" she truly believes in "paying it forward". She is an active volunteer and supporter of the One Drop Foundation, Habitat for Humanity and Women to Women International. She is also been a member and supporter of many industry associations over the past ten years and currently serves as Ontario Chapter President for RESA. 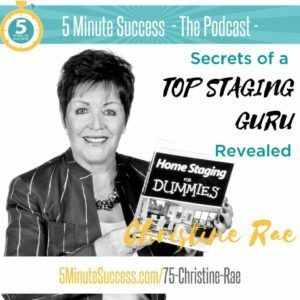 Christine Rae's ability to forecast demographic and lifestyle trends, along with her ability to inspire people and communicate her vision have made both her, and CSP and CSP International Academy leaders in the staging industry.